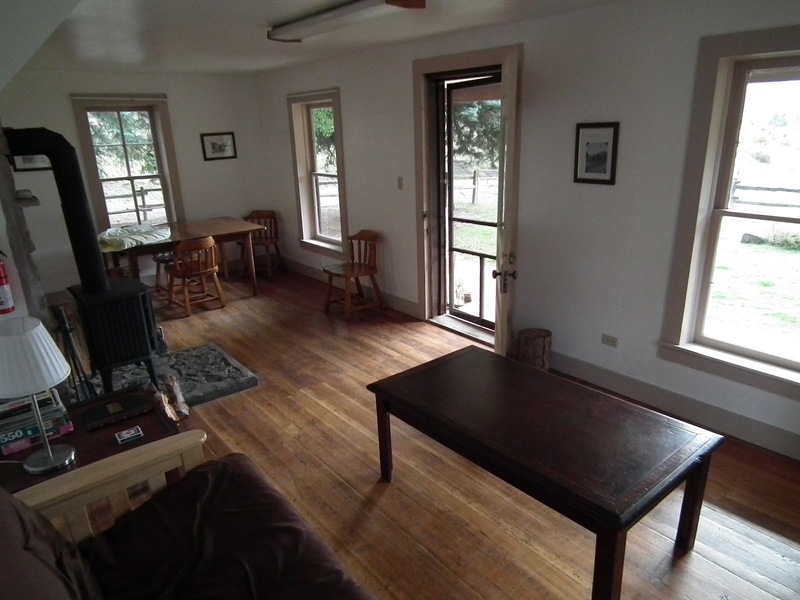 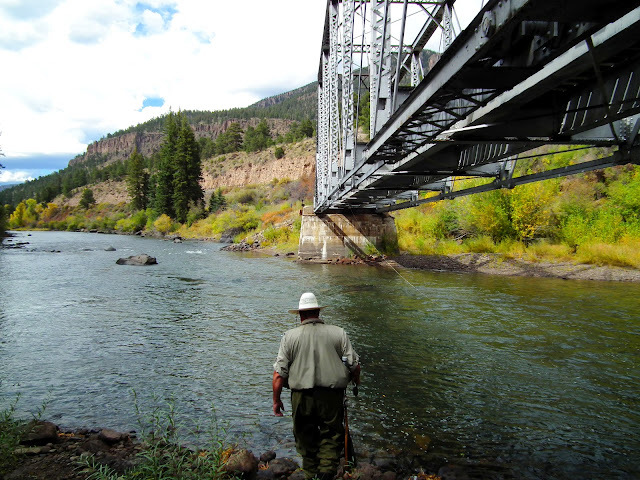 LICENSED TO FISH: Alder Guard Station: Rustic Comfort on the Rio Grande. The Rio Grande at South Fork Colorado provides miles of good public fishing amid spectacular scenery and is just a short drive from the US Forest Service's Alder Guard Station rental cabin. Photo by Wren Propp. 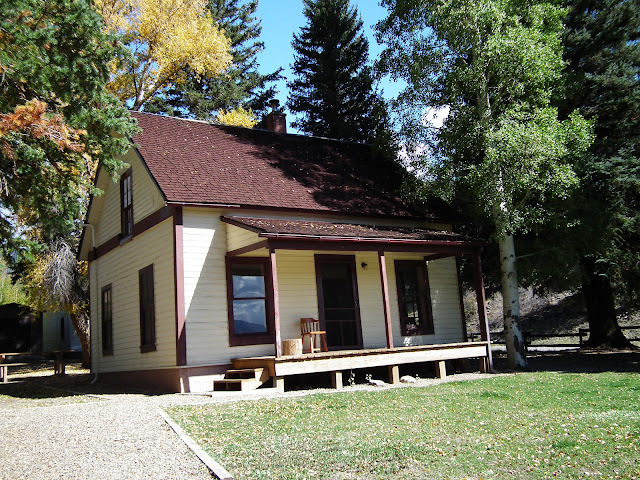 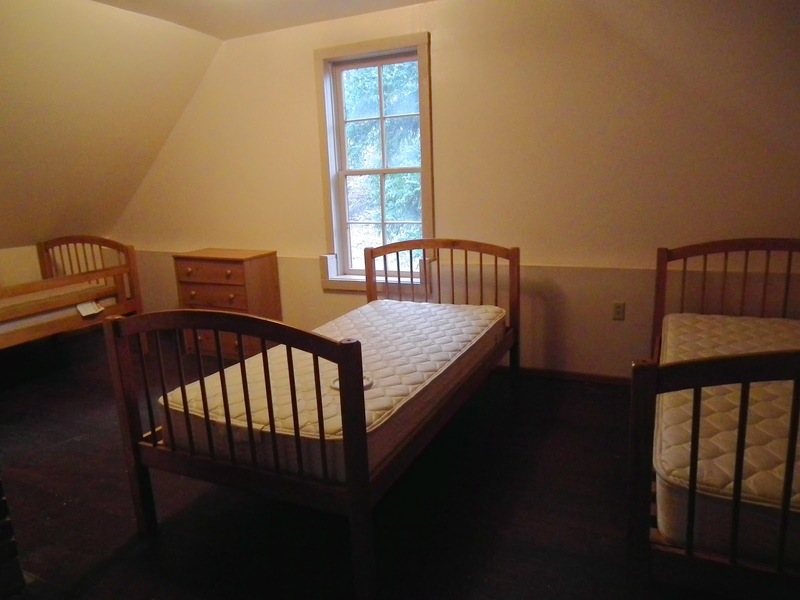 Alder Guard Station provides the public an affordable stay at a historic facility featuring excellent amenities and a great location. Go to http://www.recreation.gov for more info and reservations. 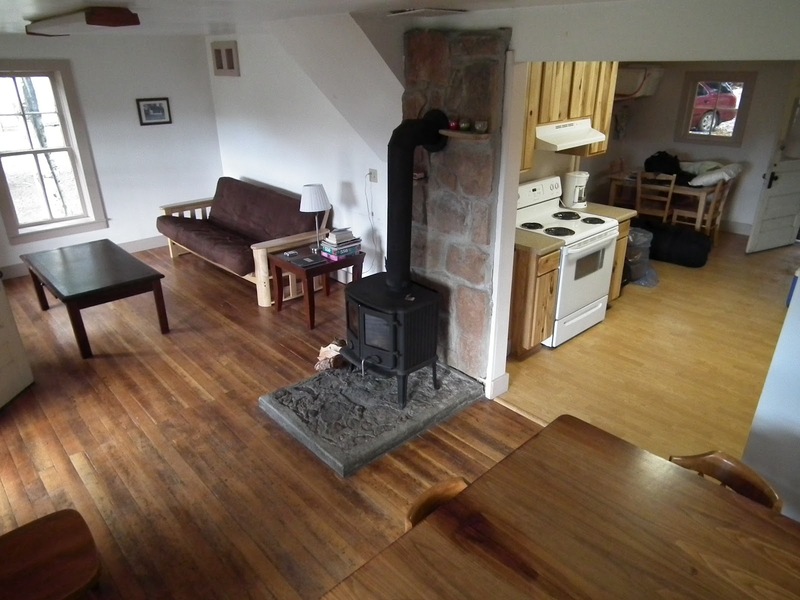 A well stocked wood pile and a good wood burning stove provides the heat and ambiance at Alder Guard Station during a cool autumn evening. Alder Guard Station features big windows to take in the view from the living room of this cozy cabin situated in the Rio Grande National Forest near South Fork, Colorado. 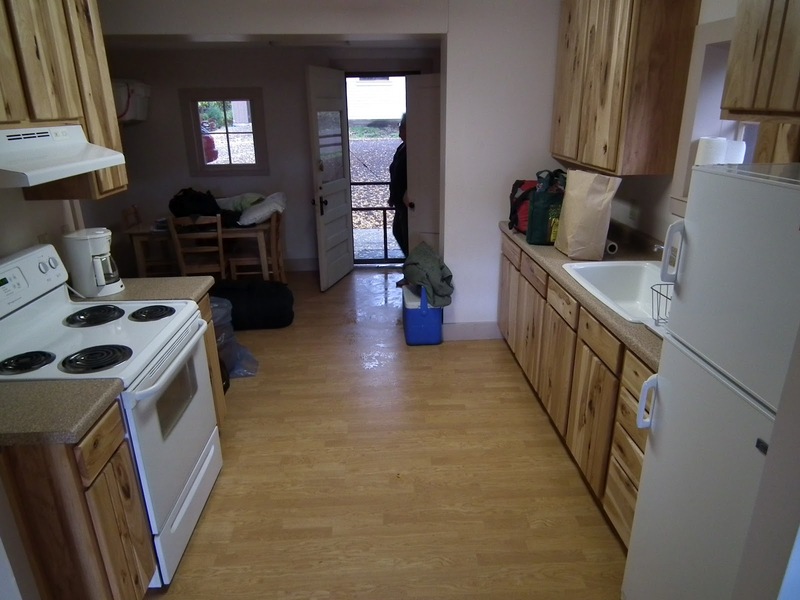 The well equipped kitchen at Alder Guard Station could use a microwave oven and a couple of good cast iron skillets to make it even better. 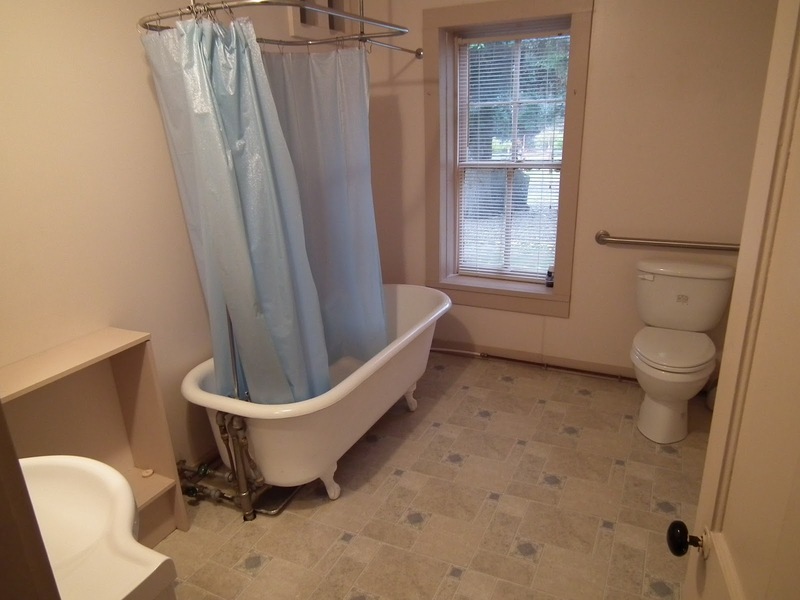 Alder Guard Station features hot, running water and the opportunity to soak in this huge, old fashioned, claw foot, bathtub, A real luxury of the old west. Alder Guard Station provides five single beds in two rooms on the second floor accessed by a steep staircase. 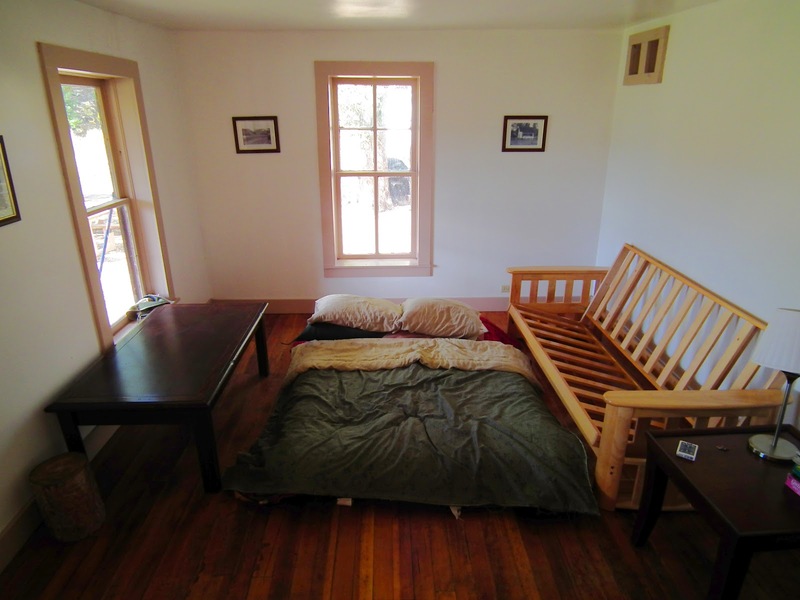 Spreading the living room futon out on the floor made for an even better place to crash for this couple. 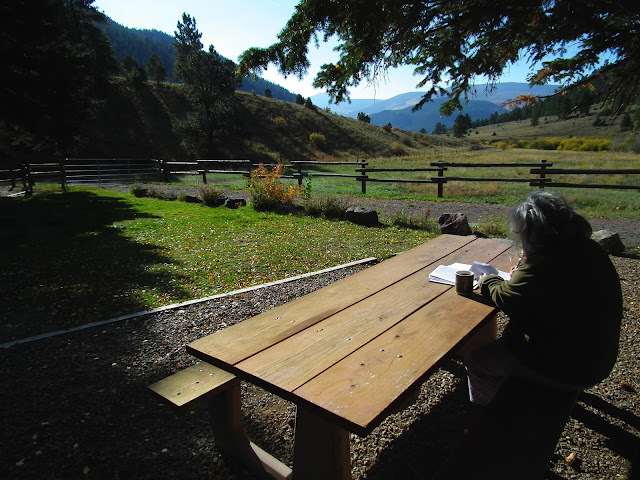 The picnic tables under the towering pine trees in the front yard at Alder Guard Station were the place to be on a warm, sunny, autumn morning. 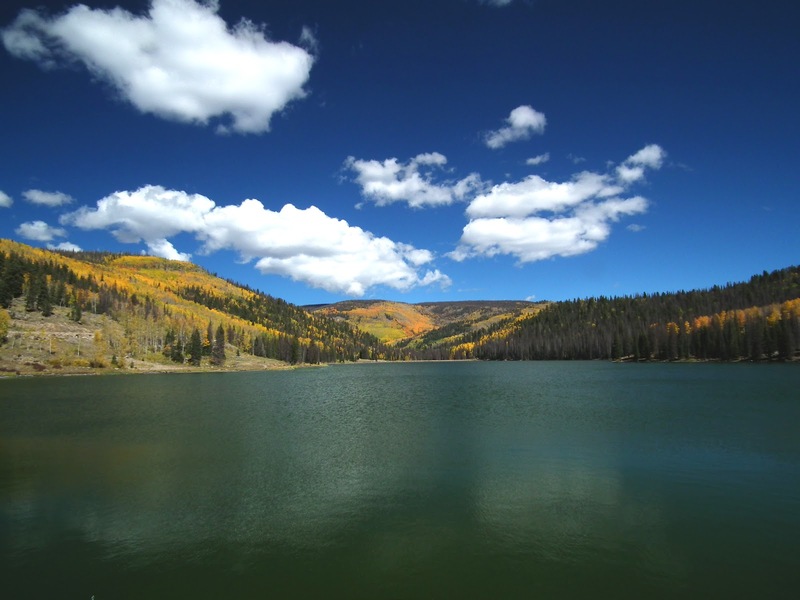 Nearby Shaw Lake above Big Meadows Reservoir is a popular fishing and sightseeing destination. 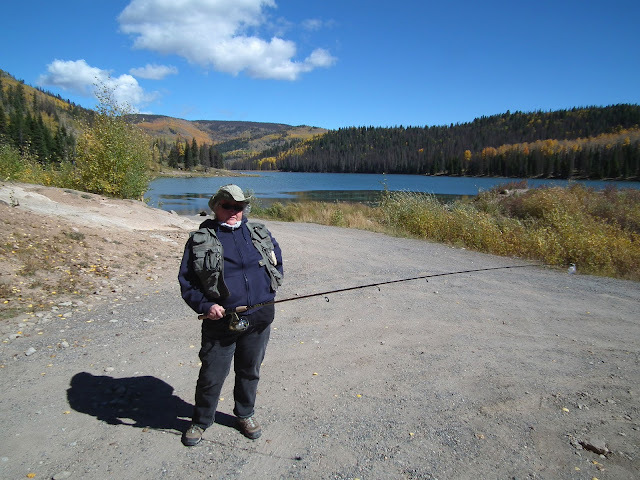 A well equipped, autumn angler armed with a spin casting rig outfitted with a bubble and a Pistol Pete might snag a late season trout or two at Shaw Lake in southern Colorado. 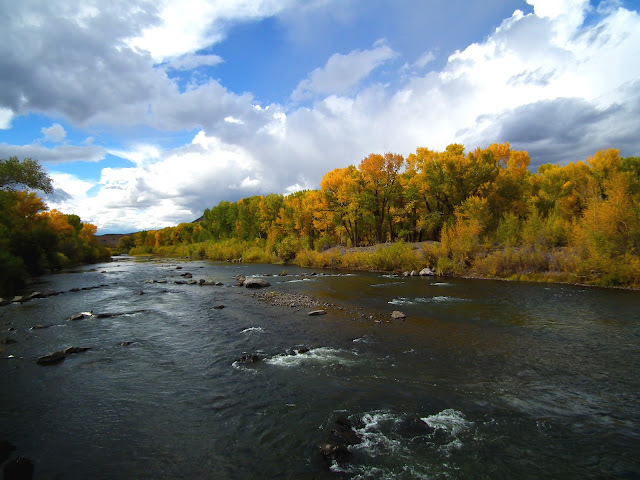 The Rio Grande as it flows through the nearby town of Del Norte features in-stream habitat improvements designed to attract and hold fish for anglers to catch. 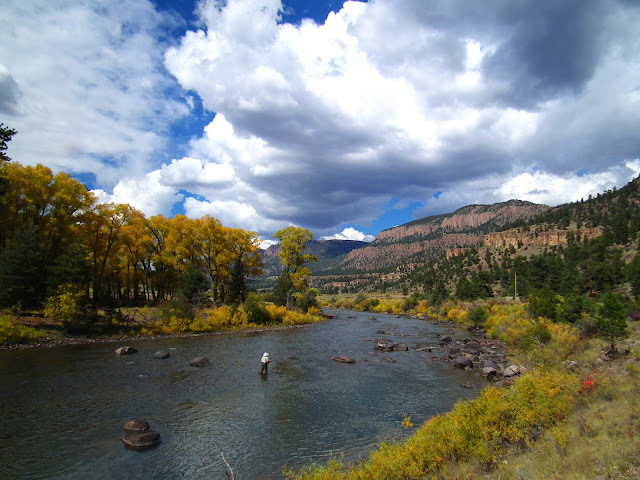 The Rio Grande in southern Colorado offers excellent public access, pretty good habitat and not bad fishing but it also lives up to its reputation as one of the most mercurial rivers in the west, producing good action one day and nary a nibble the next. Photo by Wren Propp. 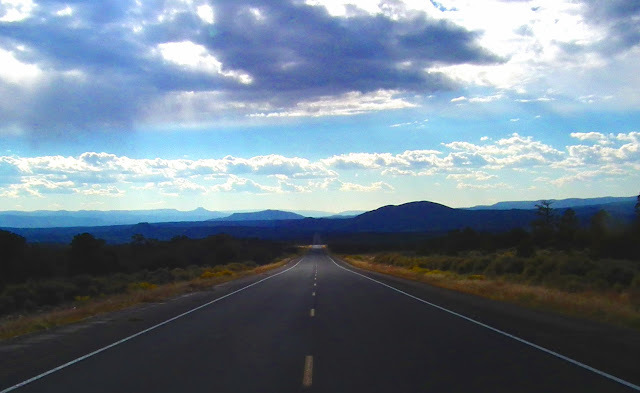 Returning to New Mexico from the San Luis Valley of southern Colorado along remote US 285 can produce stunning scenes for those lucky enough to be out there at the right time. Thanks...I reserved this place for a couple of nights in early July...hope the fish are biting!